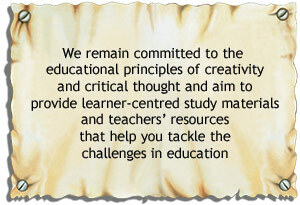 Welcome to our website which provides details about our range of resource material for both learners and teachers. If you have any queries, please contact one of our offices. Bookshops, please contact us about our trade discounts. Macrat is an educational publisher; our products are aimed mostly at high school teachers and learners, but we also have products for primary school teachers, parents and learners. Dealers or bookshops should contact us directly to order. Try using the Search Facility at the top of the page - or give us a call. Making the Grade – the grown-ups’ guide to going to school. Click here to purchase print copies and click here to download electronic copies. NEW!! Macrat's photocopiable poetry resource packs for the 2020 poetry selections are now available either as hard copies or PDFs. DO YOU NEED YOUR RESOURCES IN A HURRY? 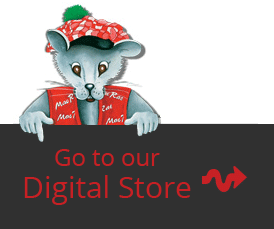 Order on our digital store and download the resources as soon as you have paid. You save on deliver costs, AND the resources are available for download immediately. Set up an account and give it a try! During the winter months, the Macrat offices will work shorter hours on Tuesdays and Thursdays. Please be patient if we do not reply to your query immediately. Stay abreast of the new titles by signing up for our monthly newsletters.